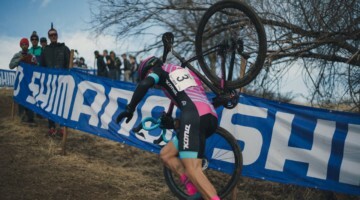 Cyclocross is the best spectator sport in our humble opinion, and one of the awesome aspects of the sport is a fan’s ability to stand just inches from the athletes and see every drip of sweat and all the drama as the race unfolds. But once in a while, we witness another perspective that reminds us of the beauty of the sport as well. Jason Anderson filmed the Bay Area Super Prestige Race #1 at Candlestick Park on Sunday with a MultiWiiCopter.com Carbon Scarab QuadOcta and a GoPro HD Hero camera. That’s a long name for a fancy remote control device with a helmet camera. But the result is amazing. Check out the video below, or the HD version here. 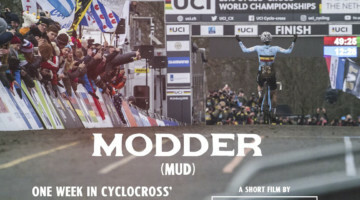 Anderson has taken cyclocross filming to a new level, literally. View the HD 720p version of Anderson’s aerial footage in our Cowbell community site. 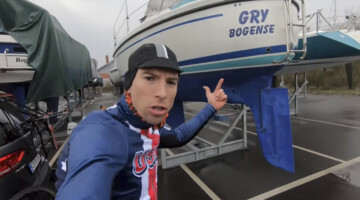 Great video, and it looked like a great race. Where were all the spectators? Steve, it’s Northern California in the fall – they’re out doing LOTS of things on their own. They’re going to the beach, they’re at AYSO games, they’re mowing the lawn, they’re riding their bikes! We don;t get worried about lack of spectators – we organize our events for our customers – Cyclocross racers. If spectators come, super fine – if not – we’re still racing. We may get more spectator-types at our night race next month – stay tuned for “Saturday Night @Sierra Point” Nov. 12th for the next Eye in the Sky view. 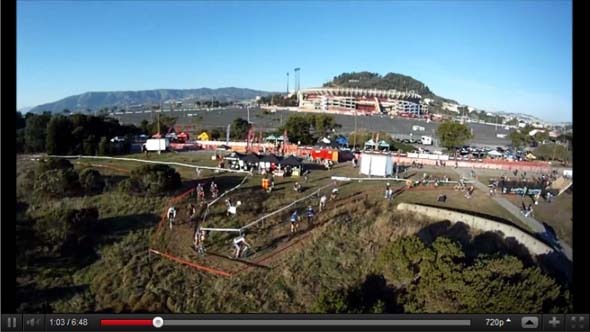 #Cyclocross on AnotherLevel: vid http://t.co/DsDKDuJD .They use RFID 4 timing.The aerial footage is awsm, using a remote control helicopter. sweet video. Nice looking race Tom. The SCARAB Quad appears very stable, considering the camera mount and the windy conditions. Looking forward to seeing more of your videos.